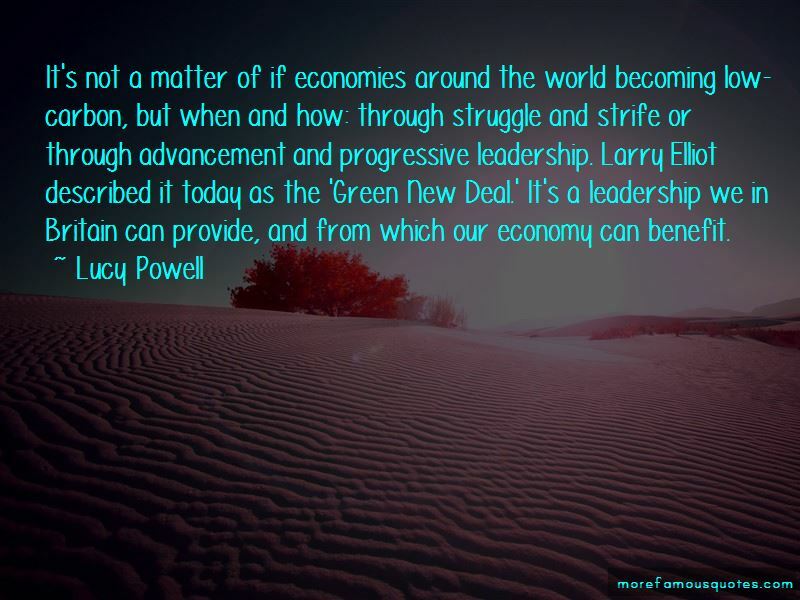 Enjoy the top 61 famous quotes, sayings and quotations by Lucy Powell. 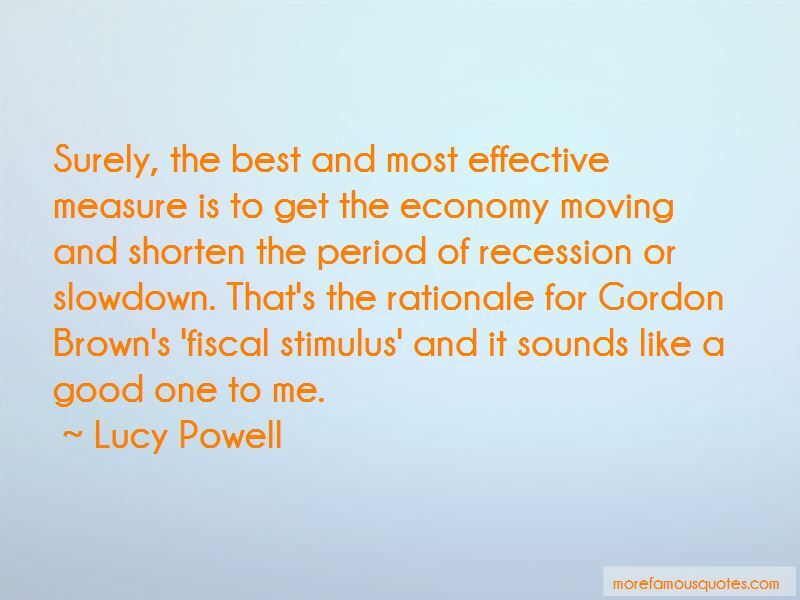 Over the last 15 years or so, Manchester has undergone huge transformation - from a city in decline and on its knees to one that is growing, vibrant and confident. In last year's local elections in Manchester a third of those who voted did so by post. It's not just that people are choosing to get postal votes, but having one makes it much more likely that they'll vote. 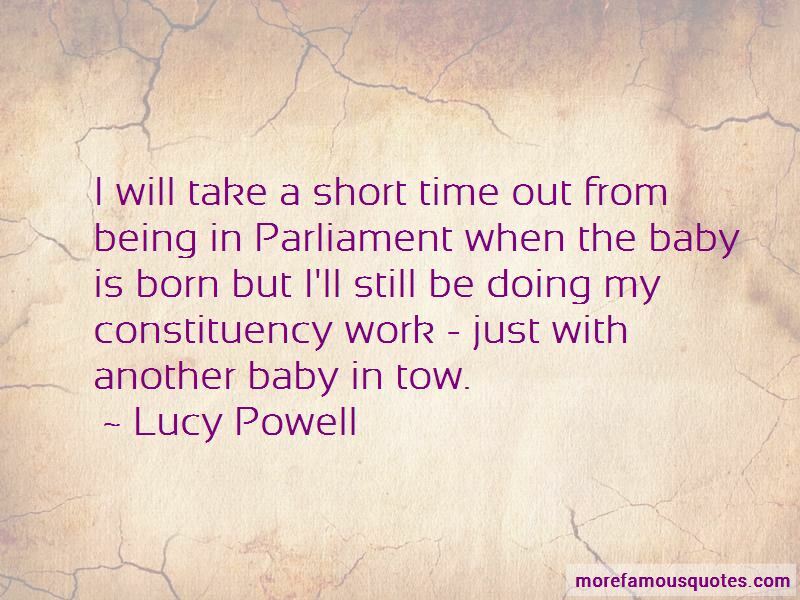 Want to see more pictures of Lucy Powell quotes? 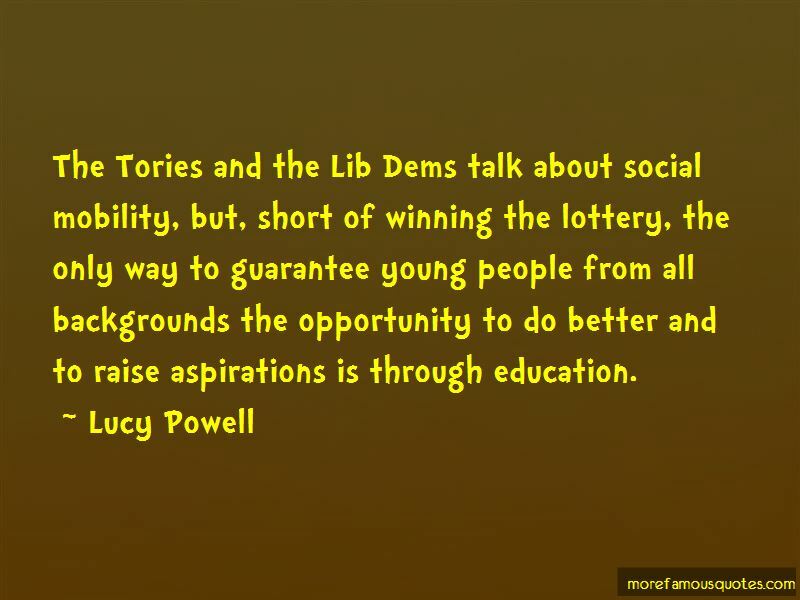 Click on image of Lucy Powell quotes to view full size.